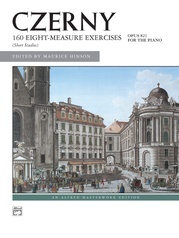 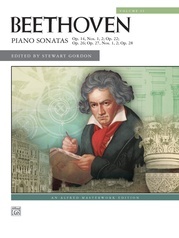 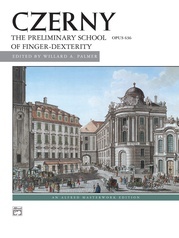 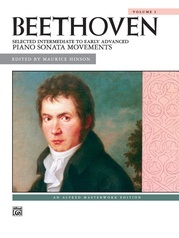 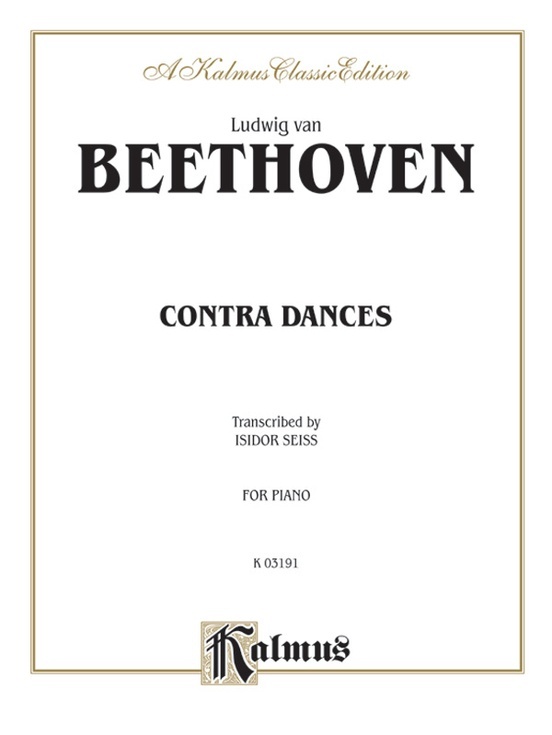 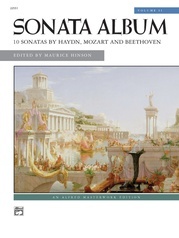 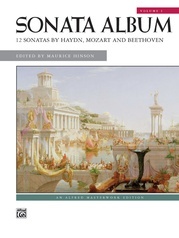 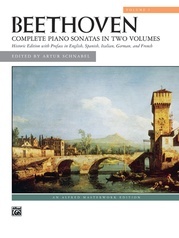 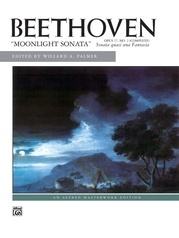 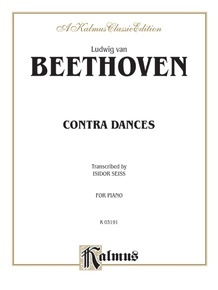 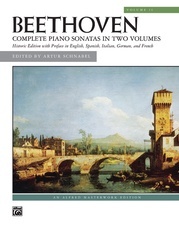 This is a collection of three Contra Dances, by Ludwig van Beethoven, transcribed by Isidor Seiss, reproduced from an early Belwin/Mills printing. 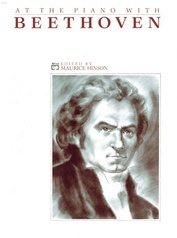 Includes: 1. 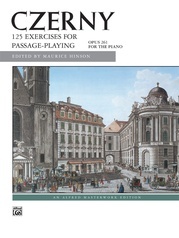 Allegro (C Major) * 2. 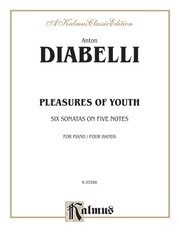 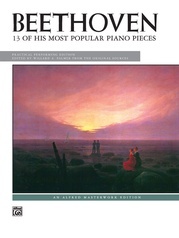 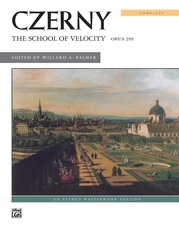 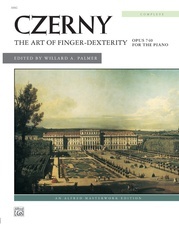 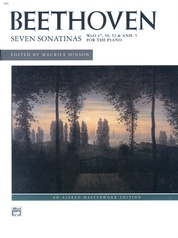 Allegretto (E-flat Major) * 3. 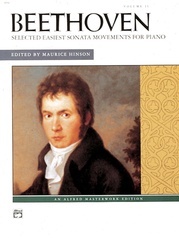 Allegro con brio (C Major).